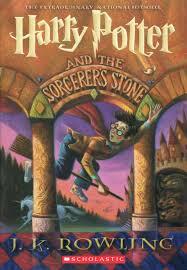 I finished reading Harry Potter and the Sorcerer's Stone. That was fun. Now I'm starting Chamber of Secrets.